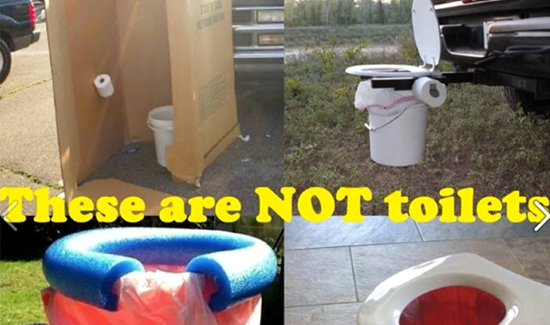 In Massachusetts, a local police department is warning fans of elderly musical performer Jimmy Buffet not to bring their homemade toilets to his upcoming concert. The Jimmy Buffet concert scene is dominated largely by two things: old people and heavy drinking. Because of the combination of age and booze, many fans find it more convenient to urinate and defecate into homemade porta-pottys they bring to the show. This is yet more evidence that people are gross and weird.